Let's face it. January and February were a gardening disaster this year. So where are we now? I'm joining Helen at The Patient Gardener for End of Month View. 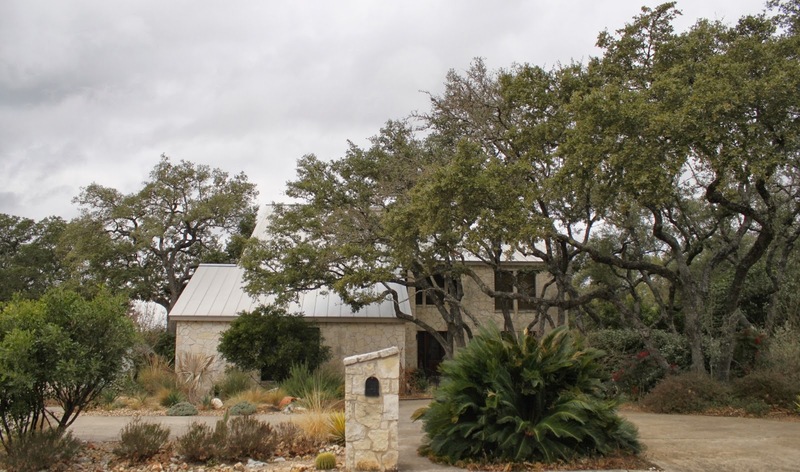 February is typically a time of big changes in the garden when we South Texans try to beat the heat with big projects and plant moves. But February started off gray, cloudy and cold. Here is the view of the front yard in early February. 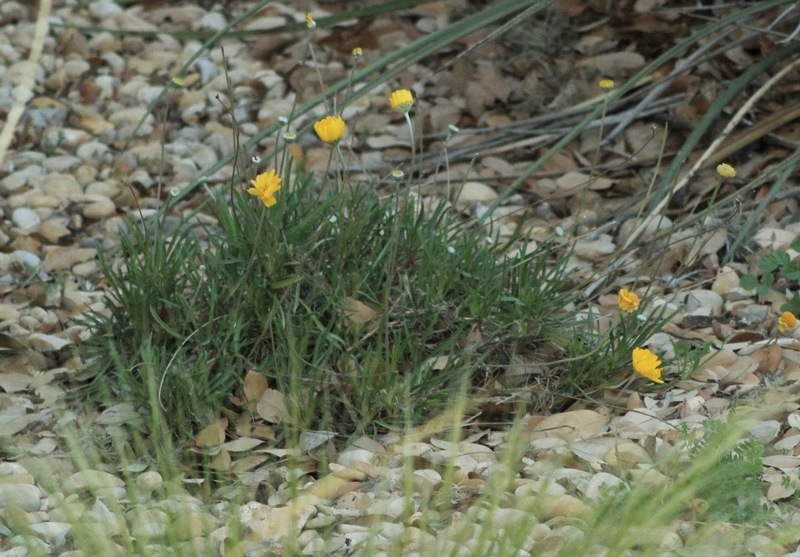 Wildflower Wednesday February 2014: One daisy or two? It's Wildflower Wednesday and time to join Gail at Clay and Limestone in sharing flowering natives from the garden. Among the stand-out plants in the garden during our exceptionally cold winter have been two native perennial daisies which remained green and continued to bloom through it all. Sometimes I just accidentally find my way into a pleasant plant surprise. I do a good bit of research and planning so it's a surprise when a plant outperforms expectations. 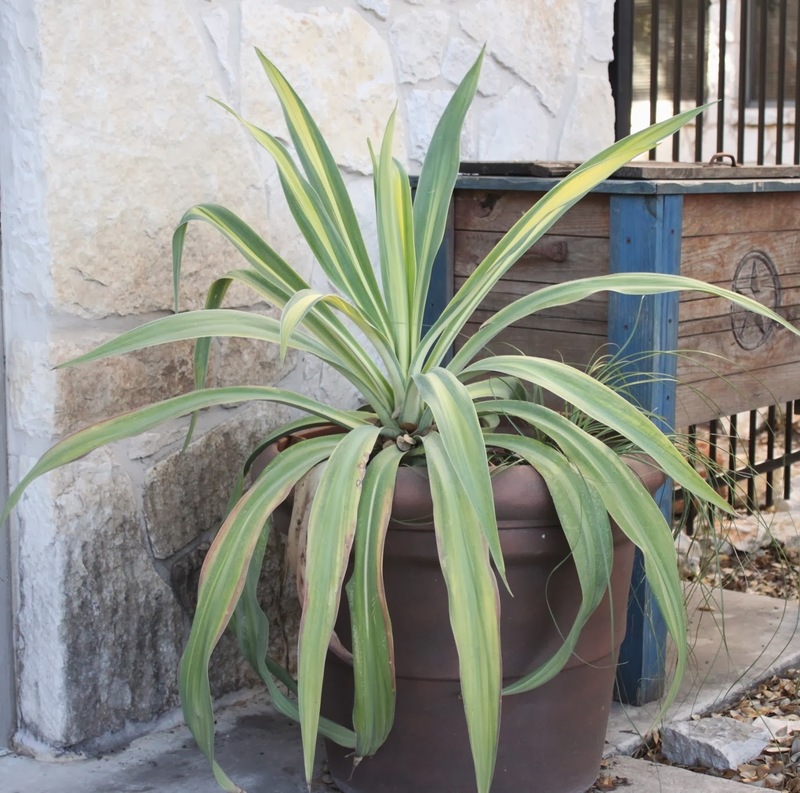 That's the case with False Agave 'Flamingo Glow' (Beschorneria yuccoides) which I'm featuring for Foliage Follow-up sponsored by Pam at Digging. For my fifth and final post on the Phipps Conservatory in Pittsburgh and its beautiful collection of gardens we will tour the Orchid Room. Just the ticket for Valentine's Day, don't you think? 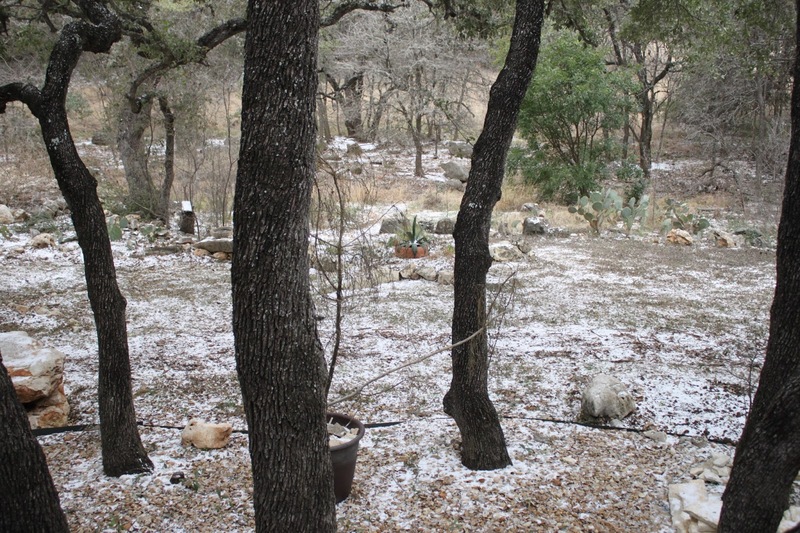 A light freeze was predicted overnight for San Antonio. There was a surprise waiting when I looked outside this morning. 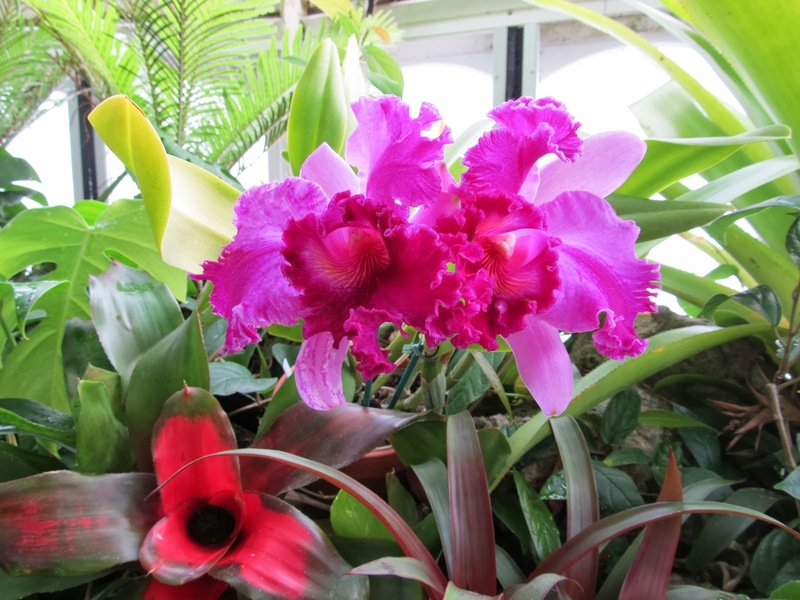 Continuing with photos of our visit to the Phipps Conservatory in Pittsburgh, this is the fourth post in the series on this world-class conservatory. 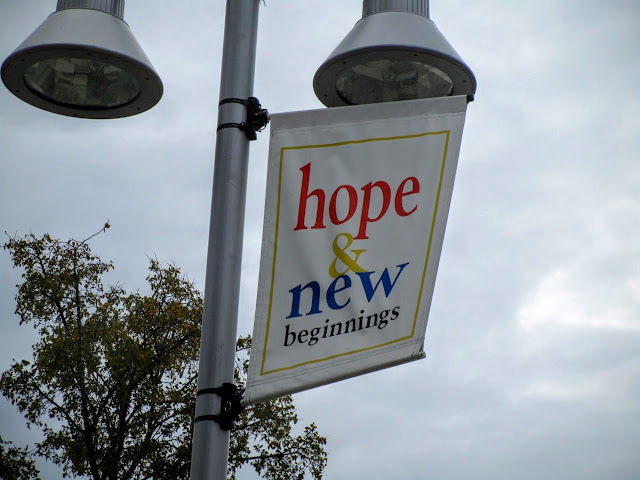 You can find my previous posts on the Phipps beginning with Part 1 here. 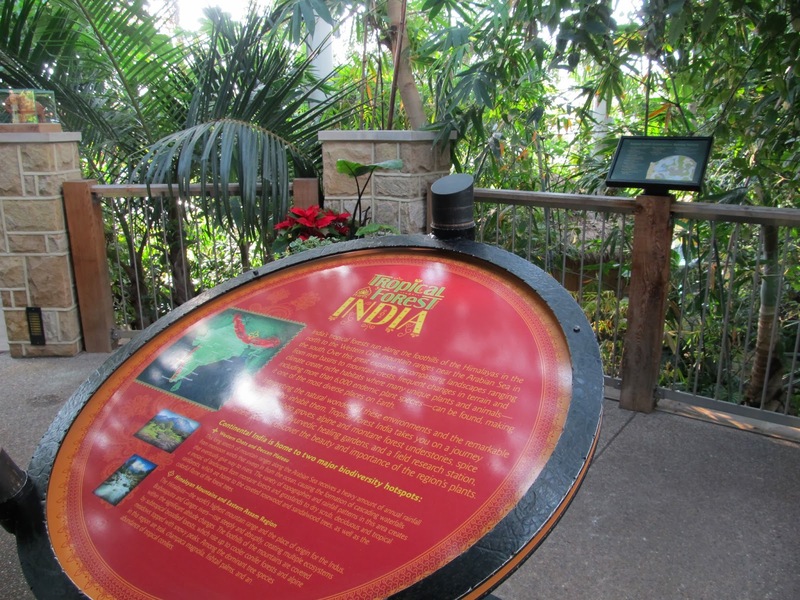 Now on to the Tropical Forest India exhibit opened in 2012 in a large newer space at the rear of the main buildings. The exhibit is based on the Western Ghat region of India which added a bit of interest since it mirrors places I am more familiar with such as the jungles of central Mexico.